2019 Kentucky Derby Winner Circle Dinner! Easter Specials at a Glance! 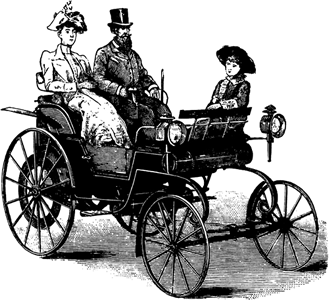 Annual Derby Party Saturday, May 4 Bar party starts at 3 pm! Derby Drinks & Fare! 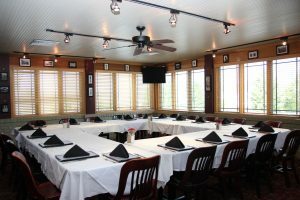 Winner Circle Dinner In our Private Dining room Doors open at 5:30 pm followed by a four course dinner & Derby drinks! 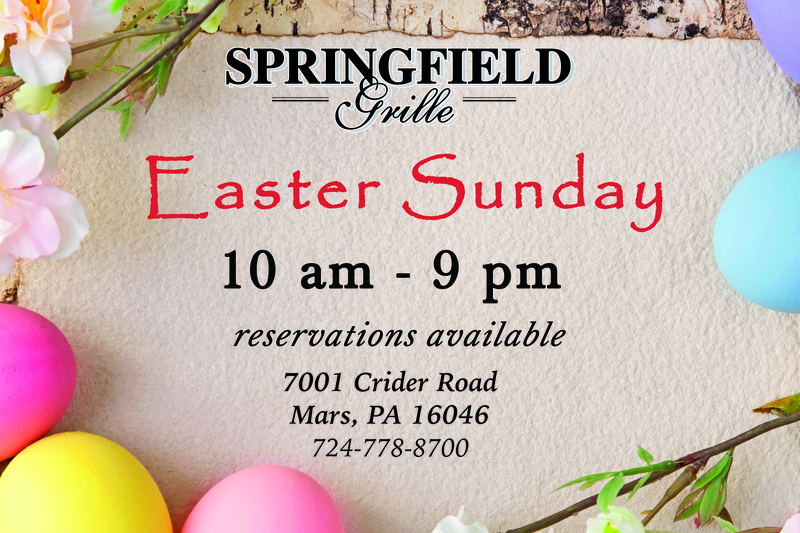 Springfield Grille – Mars, PA and consider it done!